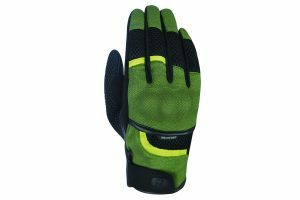 The most affordable yet protective glove in the Oxford range! 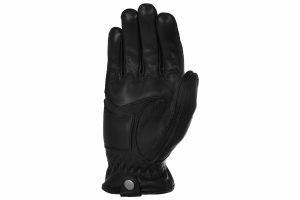 Full leather palm with an Amara overlay giving a huge amount of protection in a glove that also has a fully ventilated back. 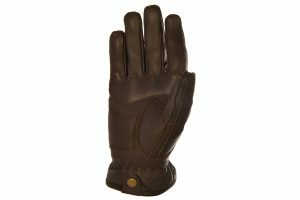 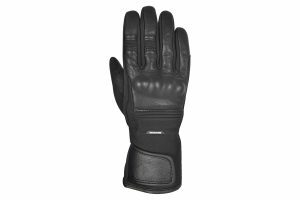 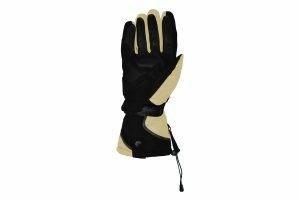 Predominantly leather on the back of this quality glove giving a hard wearing and comfortable glove for all riding disciplines. 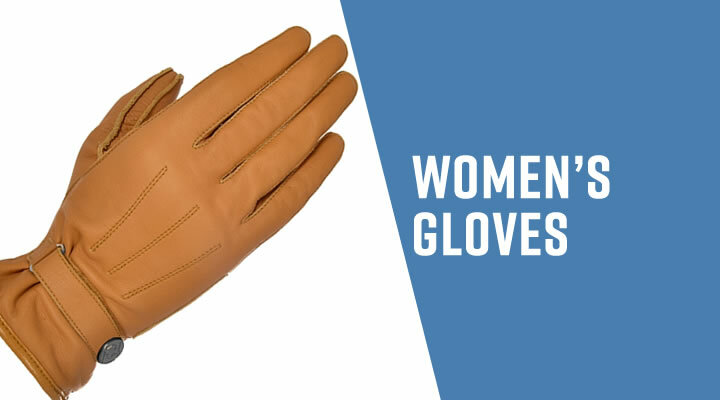 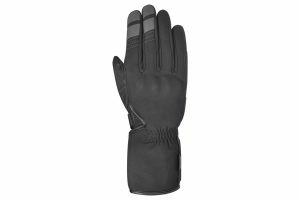 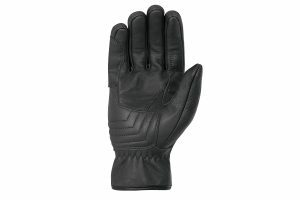 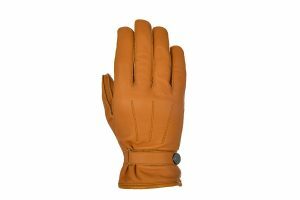 Tailored for women, this glove is designed with predominantly leather on the back to give a hard wearing and comfortable glove for every day use. 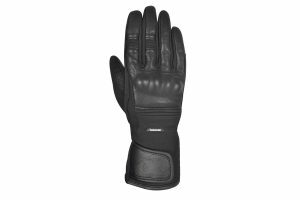 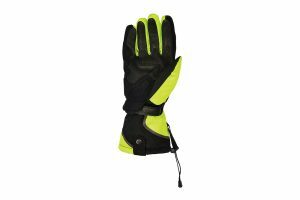 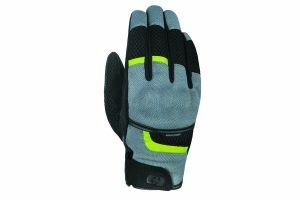 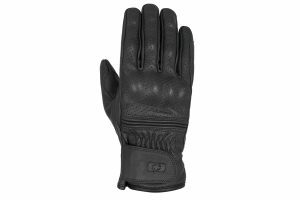 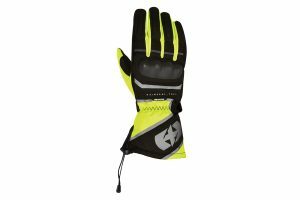 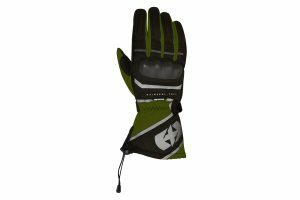 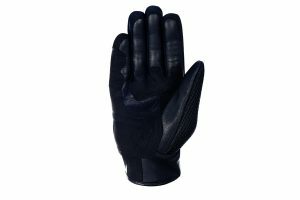 Best selling glove winter glove – Waterproof, gauntlet style with draw string closure with improved knuckle protection. 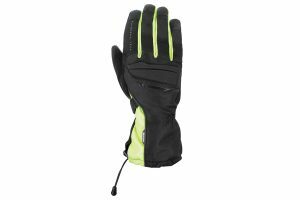 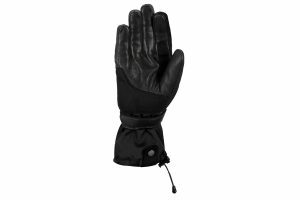 Best selling women’s winter glove – Waterproof, gauntlet style with draw string closure. 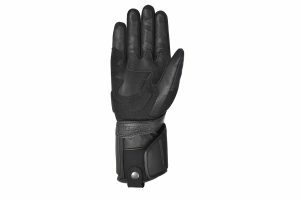 Improved knuckle protection. 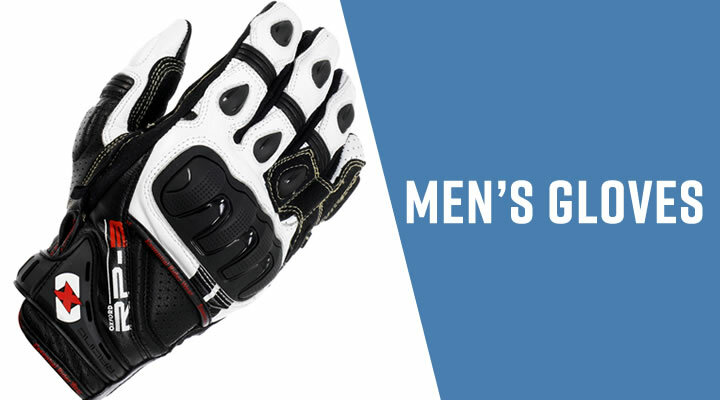 Toned down branding. 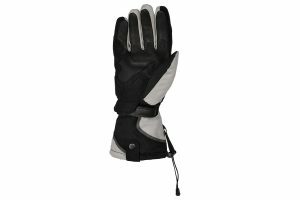 Intelligent cuff closure system that pulls the glove onto the hand. 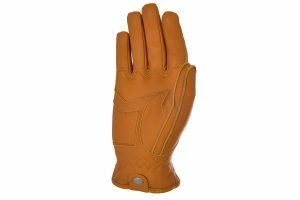 Heritage style, perforated leather summer glove, offering loads of protection including full knuckle protection as well as joint protection. Double layered leather palm with adjustable, secure hook & loop wrist strap. 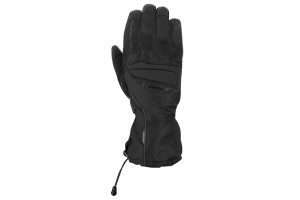 A feature packed glove to keep your hands warm and dry. 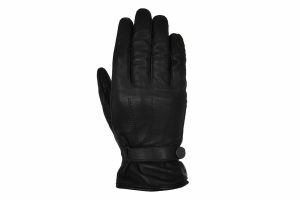 Partners perfectly with our award winning Montreal jacket. 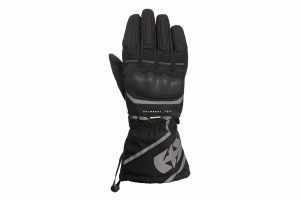 Baked on 3M reflective with addition reflective materials on panels. Specifically design with the Oxford Heritage riding clothing in mind, this is a new winter glove to complement riders who appreciate style and function. 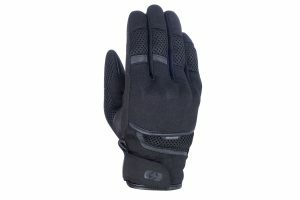 Completely new winter glove for this season using softshell to increase comfort. 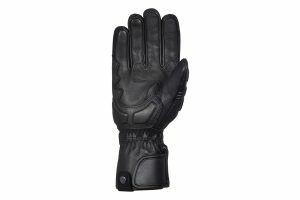 Waterproof with leather palm with secure wrist closure with intelligent wrist strap design. 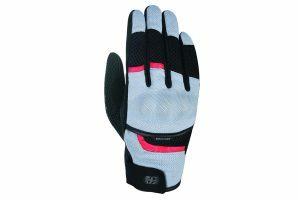 Tailored specifically for women, this completely new glove using soft shell for comfort. 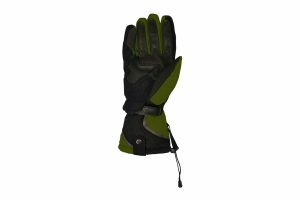 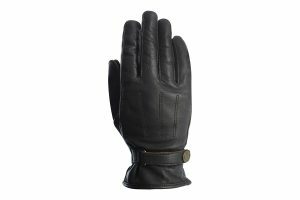 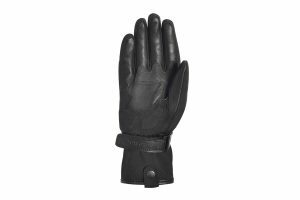 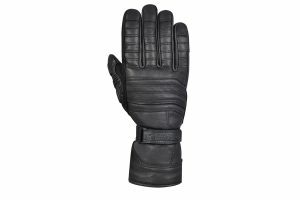 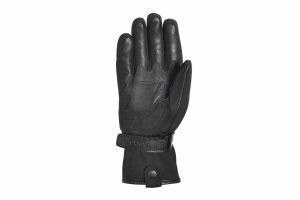 Waterproof winter glove with leather palm with secure wrist closure with intelligent wrist strap design.